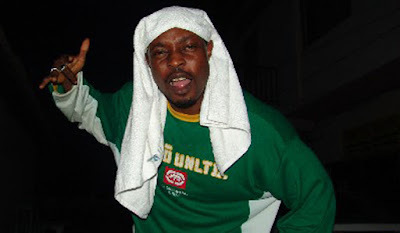 Controversial rapper, Eedris Abdulkareem has said that new artistes like Don Jazzy are making a lot of money because of sacrifices old artistes like himself made. In an interview with a popular media outlet, Abdulkareem said the Mavins boss was stranded in London, but only became successful as soon as he came back to Nigeria. “Without the old artistes, the new artistes won’t make money, because we fought for the life that they are living right now. “We put food on their table because of what we fought for, and we are very happy, and that’s why we are legends, you understand. But if anyone of them tries to disrespect, we will put them back to where they belong. “All of them, from Don Jazzy and all of them, they lived in London, how come the British government never gave them opportunity, they had to come to Nigeria because we made it happen,” he said.